Whether used as a handy brush holder or a chic clutch bag, ZOEVA’s Brush Clutch is a must-have accessory for any make up maven. 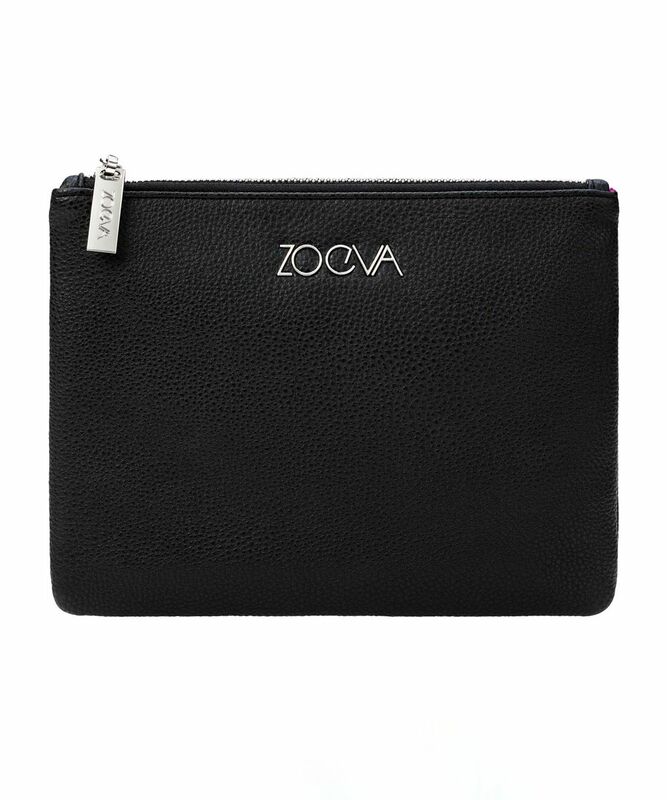 With plush pink lining (made from Shantung, a silk often used for bridal gowns) and ‘ZOEVA’ logo on the outside, it makes a gorgeous gift for any beauty lover - or just a stylish home for your make up essentials. 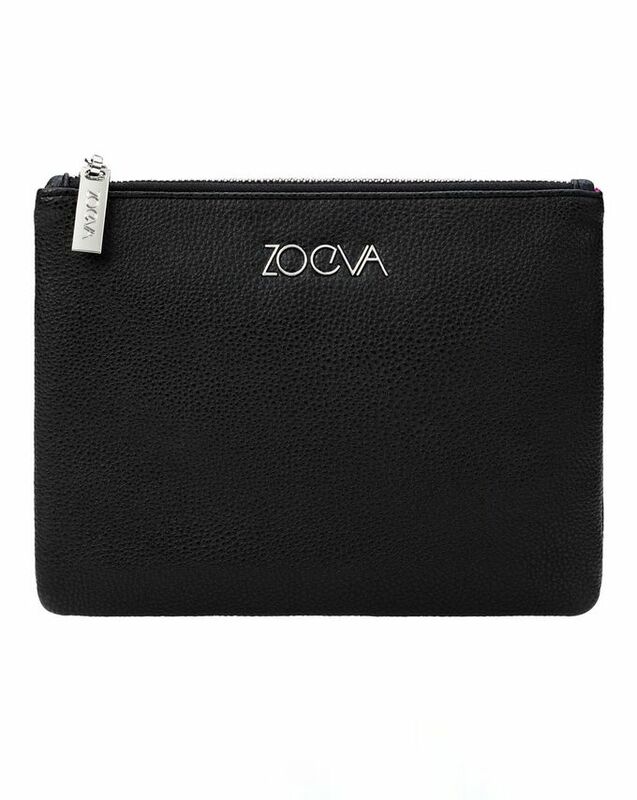 There’s no better way to tote your brushes around than with this chic Brush Clutch from ZOEVA. Available in large or small, it comes with a zipped pocked inside for smaller bits and pieces, while larger make up brushes can be stored in the main compartment. It even doubles up as an evening clutch, general make up bag or an incredibly posh pencil case. If you have a handful of precious make up brushes and want to carry them around securely, this is your best bet. Use this pouch to house your daily beauty must-haves. I love this Zoeva bag and use it as a makeup storage for my handbags. My friend like it so much that I ordered another one for her as a gift!